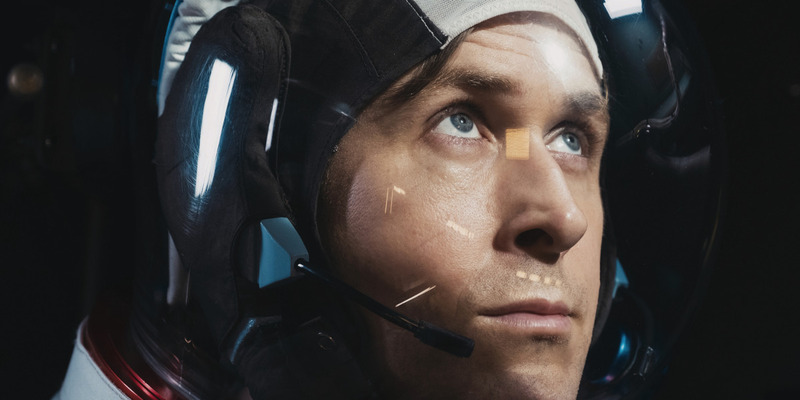 “First Man” screenwriter Josh Singer explains why he believes the ending of the movie is accurate. It comes right from the autobiography of Neil Armstrong that the movie is based on. One of the most dramatic moments in Damien Chazelle’s Neil Armstrong biopic, “First Man,” is at the end of the movie when Apollo 11 has successfully landed on the moon and Armstrong (played by Ryan Gosling) is walking the lunar surface and comes across a dark crater. He opens his hand to reveal a child-sized bracelet with the name of his daughter, Karen, who had died of a brain tumour when she was two. Armstrong then tosses the bracelet into the crater, implying the astronaut’s attempt to come to peace with her passing, which has haunted him up to this point. Screenwriter Josh Singer spent four years researching Armstrong to write “First Man,” even elevating the standards of accuracy he had for his Oscar-winning script “Spotlight.” And for this scene he worked extremely hard to try to make it as true as possible. Singer said the idea to put the bracelet scene in the movie came right from the book “First Man” is based on, the biography of Armstrong written by James R. Hansen. Singer built a friendship with Hansen over the years of getting the movie off the ground, and in their talking he learned from the author that astronauts who went to the moon were known to leave keepsakes, ranging from an Apollo 1 patch which commemorated the three astronauts who died on that mission, to even mementos that honored Russian cosmonauts who died trying to get to space. The moment in the movie is a touching reminder of how human Armstrong and his fellow astronauts were who raced to get to the moon. But for Singer, it also had to pass the accuracy test. “First Man” is currently playing in theatres.